TDA Global Cycling, through the TDA Foundation and its local partners and organizations, donates one bicycle for every full tour rider on the Tour d’Afrique and West Africa en Vélo. In addition, every year riders on the Tour d’Afrique and some of our other tours raise funds for the TDA Foundation, which enables more bikes to be donated. 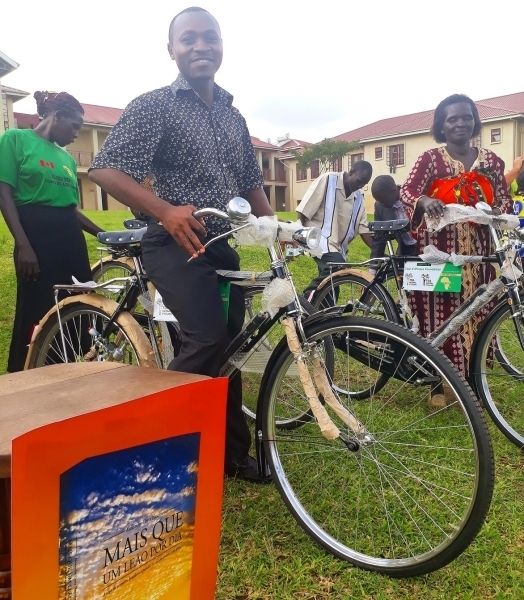 These donations are typically made to rural and peri-urban community development and health care workers or to bicycle related charities in developing countries. 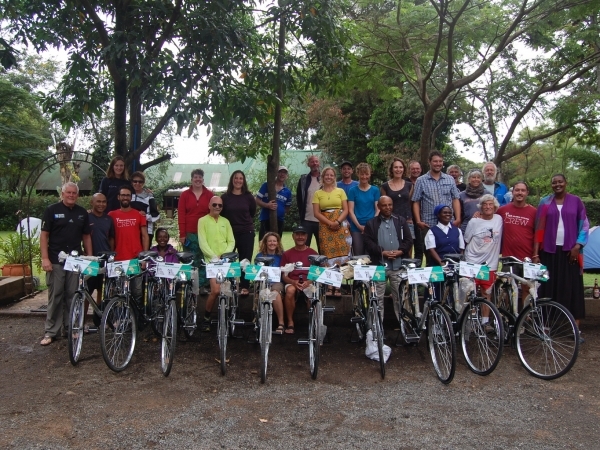 The bikes make a major impact in terms of the abilities of grassroots humanitarian organizations to help communities and families in a wide range of activities, from improving access to basic health care and schools, to overcoming the impact of the HIV/AIDs epidemic, and developing local income generating activities. The Foundation also makes monetary donations to initiatives that encourage the use of bicycles. 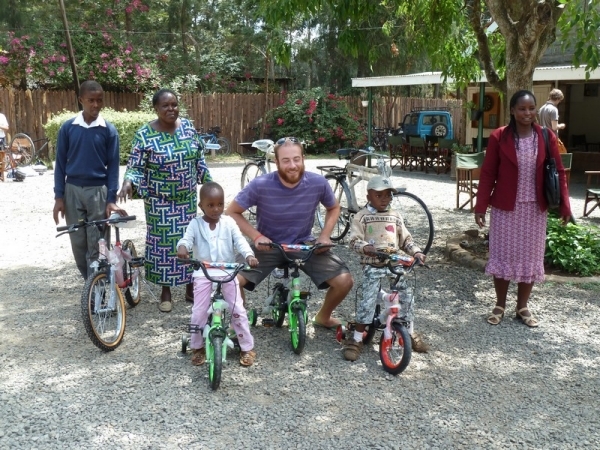 In 2011 the Foundation contributed to another Nairobi organization, Wheels of Africa, whose dream was to open a bike shop in the Kibera slums to serve the local community. The Foundation’s financial assistance went towards covering the start up costs of the shop. 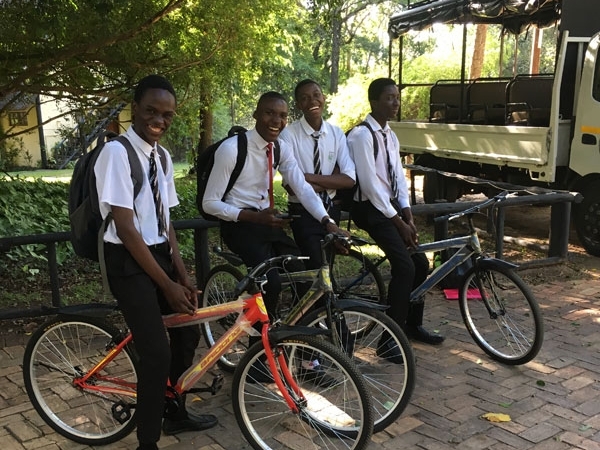 As a result, local youth have been trained as bike mechanics and affordable bicycles have been made available to local residents. TDA Global Cycling is also very aware that some aspects of our tours unavoidably contribute to the amount of carbon dioxide that is produced in the world. 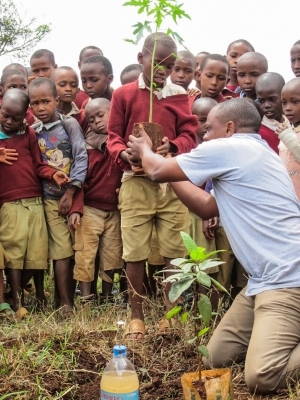 To help mitigate this, in 2016 the TDA Foundation sponsored a tree-planting project in northern Tanzania – the Rubana Valley and Wetland Rehabilitation. Click here for a for a full list of our recipients.